Wondering where you should sell your guitar, drums, or other music equipment? 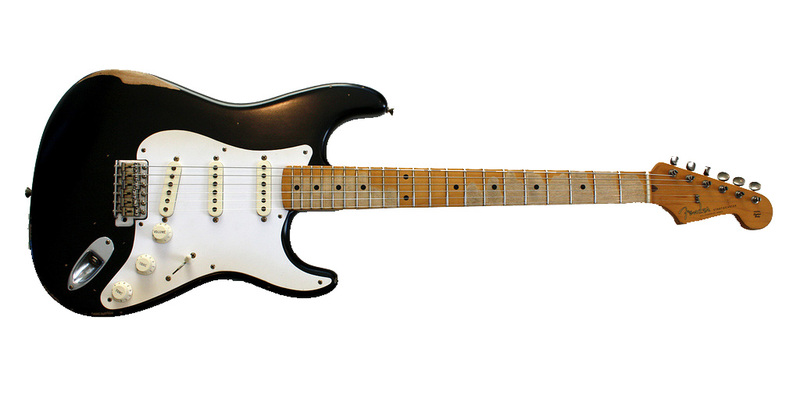 Wondering if an old guitar is worth a pretty penny? Mister Money Bags can let you know. The owner, Jim Pavlish, is a regular guest expert on What's it Worth?" on ESPN so we know how much something is truly worth. Because we are online and independent, we have the unique advantage offering you a price higher than any other pawn shop or dealer. While most pawn shops seek to lowball you so they can sell for low themselves, we look to give you a fair price. Nobody pays more than Mister Money Bags! We can give you the highest price because we deal with passionate investors, dealers, and collectors. So no lowballing here! Mister Money Bags is the right choice. We can give you more than your local music shop and we can make the deal fast! We evaluate your equipment based on the brand, the age, and wear and tear. We actually want your worn equipment. We truly value vintage guitars and other vintage music equipment while some music shops don't want any item that has even the tiniest scratch. 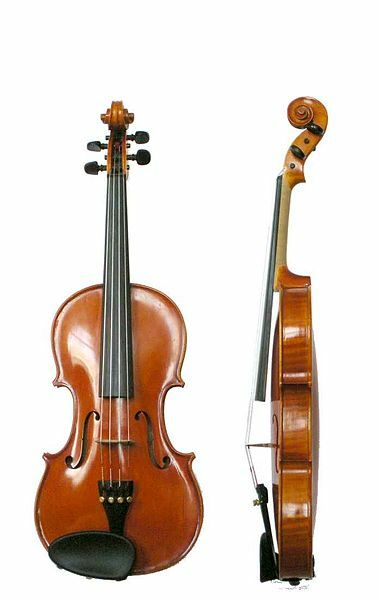 They may not even evaluate based on the criteria so you could end up losing an extremely valuable instrument. That won't happen here at Mister Money Bags. Get the accurate appraisals and top-dollar payouts you deserve for your valuable watch. We are available 7 days a week to give you a free appraisal and get instant cash for your items—it’s just that easy! Whether you have been looking to sell a used guitar, drums, vintage equipment, or have simply found an interesting item you’re curious about, count on our team to shed light on its true value and give you a fair price for it. Our process is simple and gets cash in hands as fast as possible. So fill out the form below or call 216-322-9898 to get started today! Mister Money Bags is always buying musical instruments, guitars, and more. We’re online and mobile and available seven days a week to provide a completely free appraisal for your items. Fill out the inquiry form or call 216-322-9898 to get started with us and to get quick cash for your items!